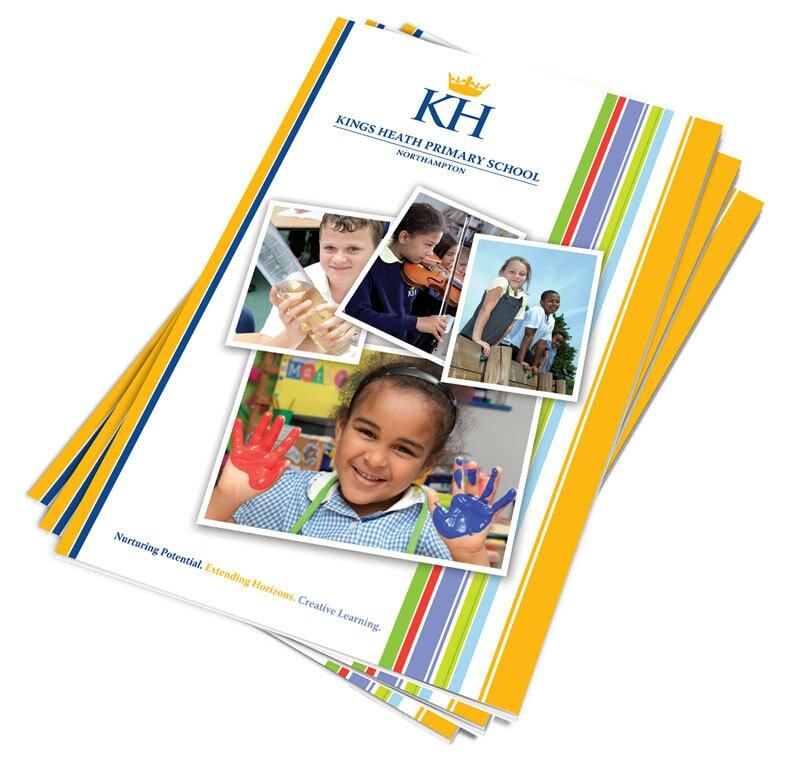 School Prospectus Design - Affordable and Unique. We work with schools and colleges to produce a highly creative and distinctive school prospectus design that you can be proud of. Each school prospectus is as individual as the schools we work with. 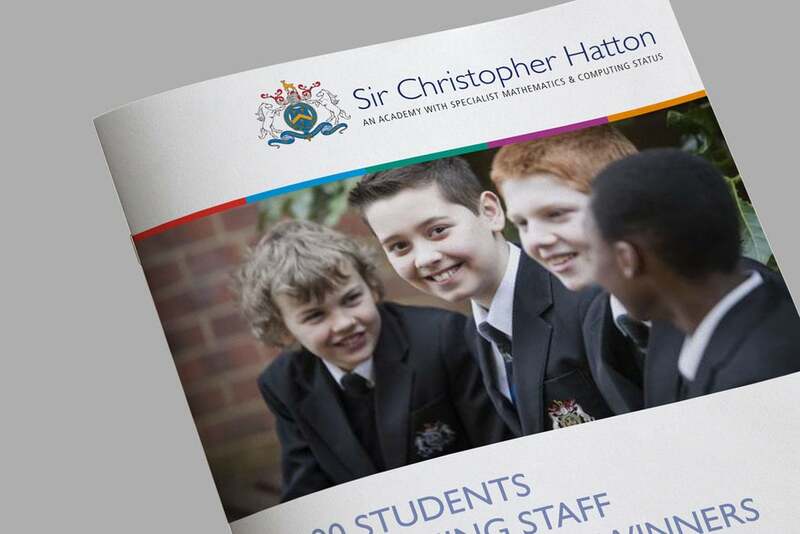 We produce stunning, bespoke school prospectuses that will wow your prospective parents. School prospectuses that deliver a clear message through effective photography, typography and design. 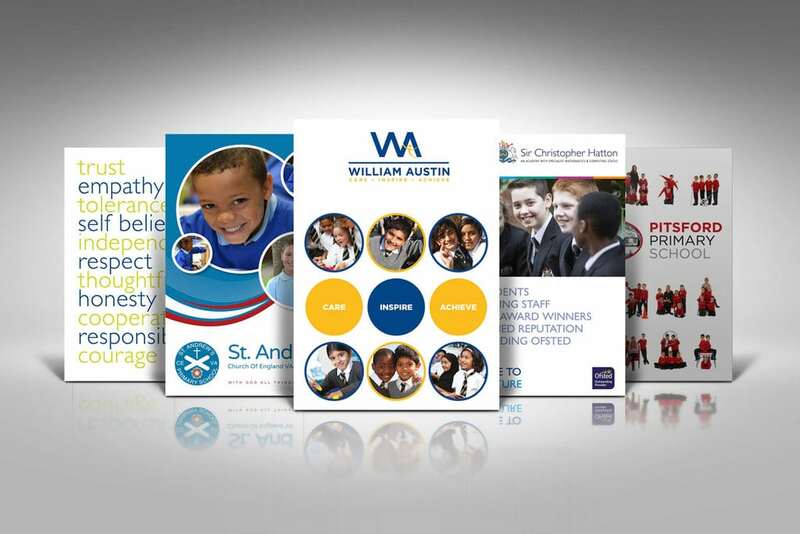 With over 20 years experience, we can handle the print and delivery of your school prospectus. 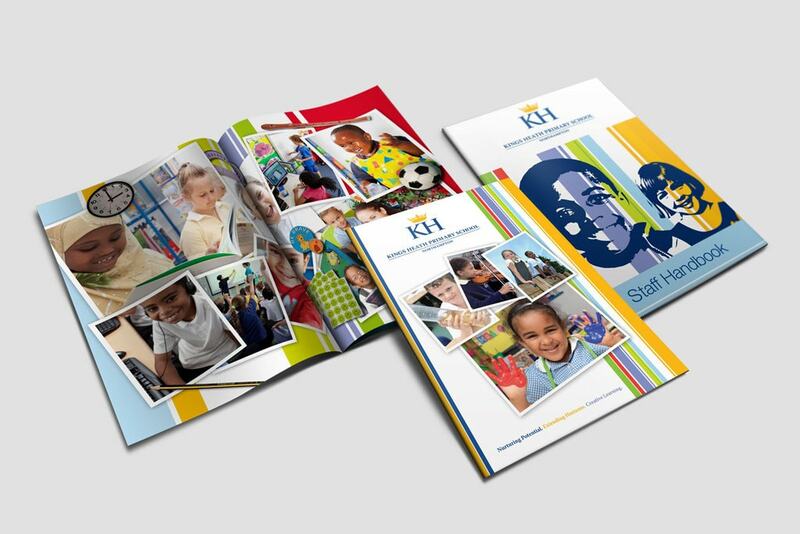 A beautifully designed school prospectus with engaging photography is one of the most effective ways to communicate a schools marketing message. 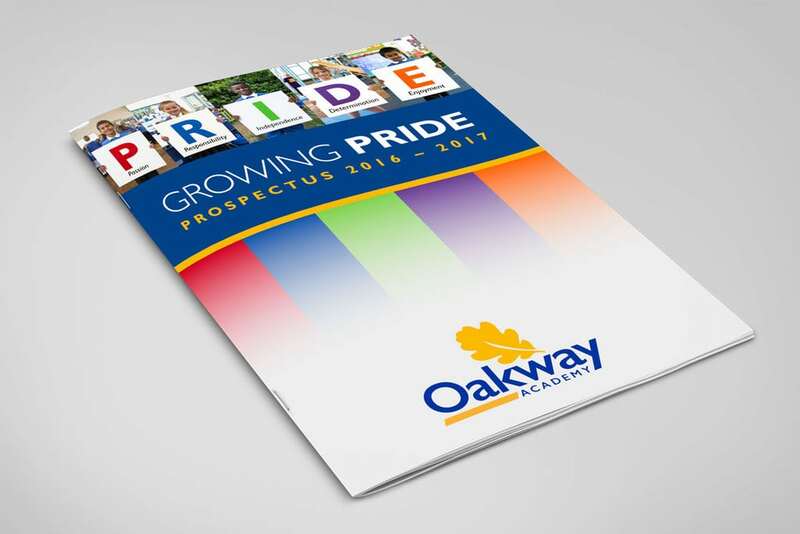 A well designed, high-quality school prospectus is a perfect way to showcase your school to potential parents and students. We have over 20 years experience in managing print and fulfilment. Prices from £150 for 50 copies.